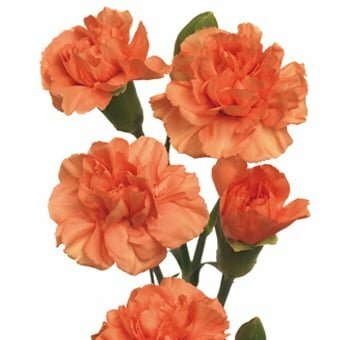 These little flowers are the perfect complement for a bouquet, to create amazing corsages or to create small but colorful centerpieces. 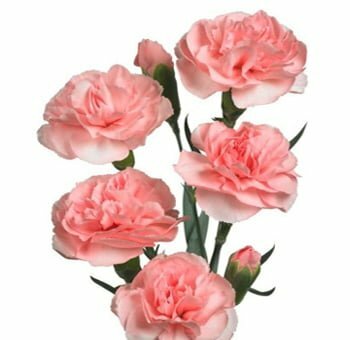 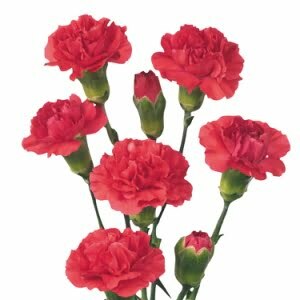 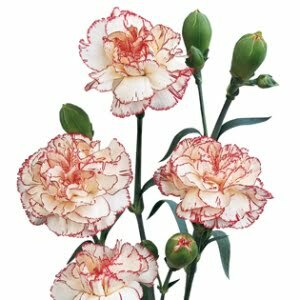 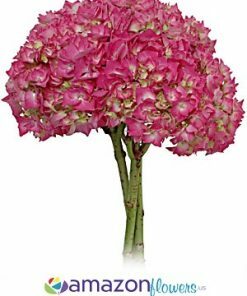 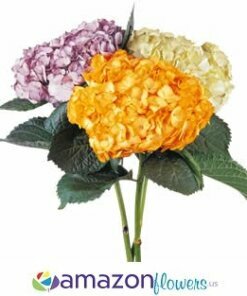 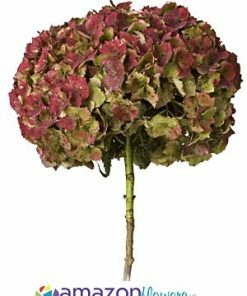 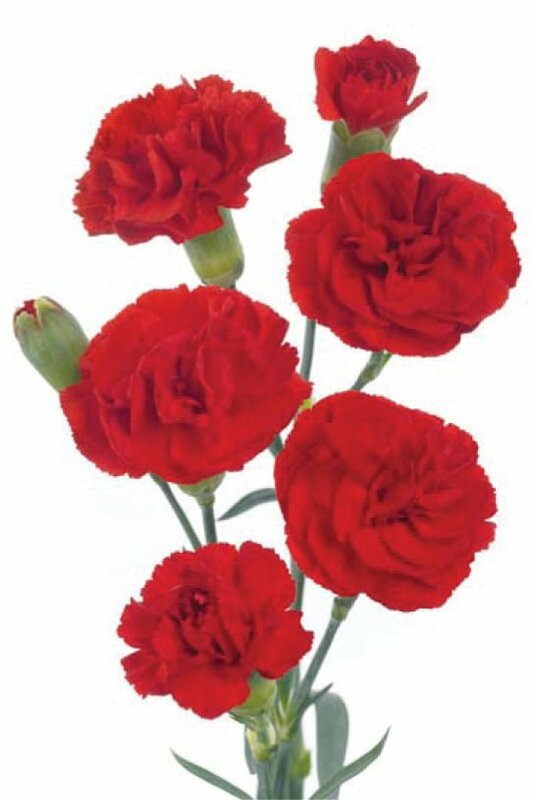 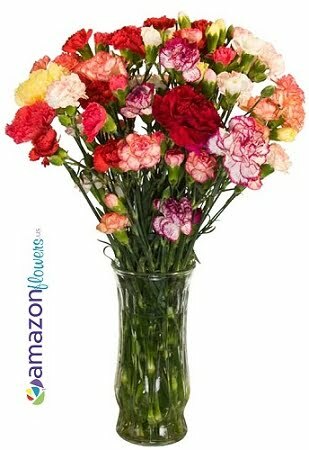 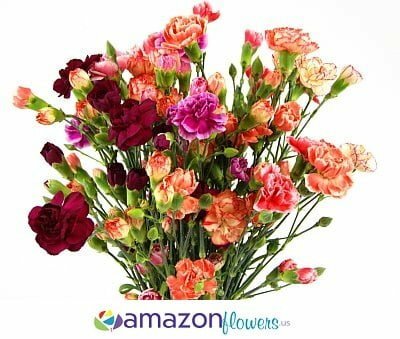 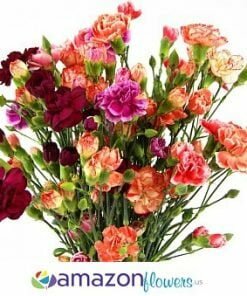 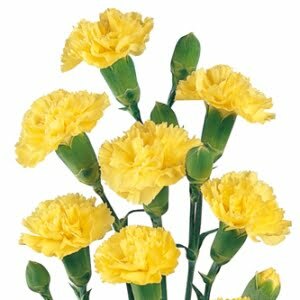 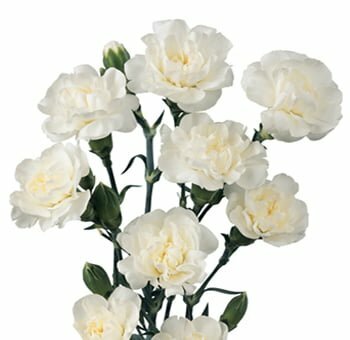 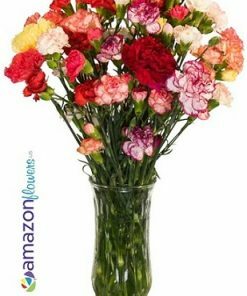 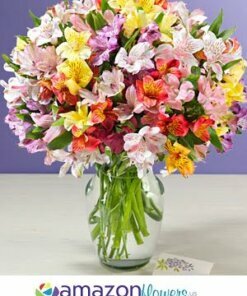 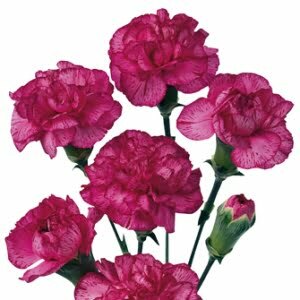 Mini Carnations feature a ‘spray’ of 3 to 5 blooms on average. 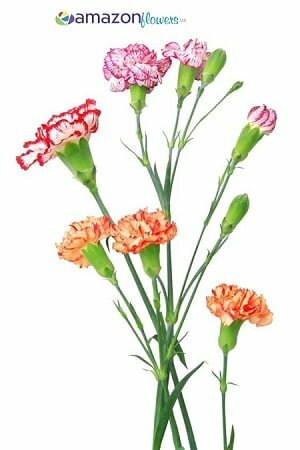 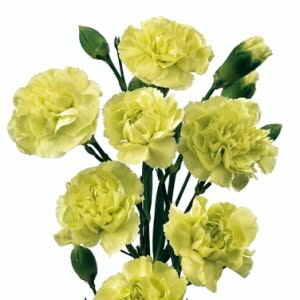 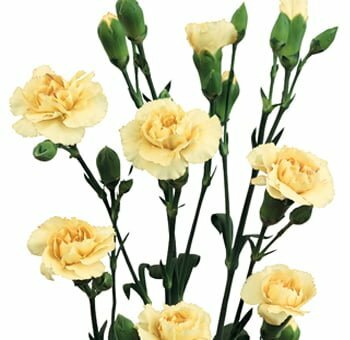 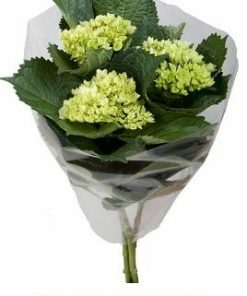 Mini Carnations are shipped with 10 stems per bunch and are bundled together by a rubber band and wrapped for protection during shipping. 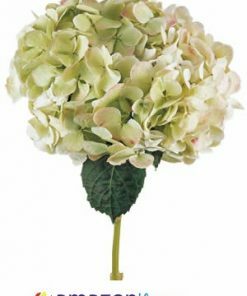 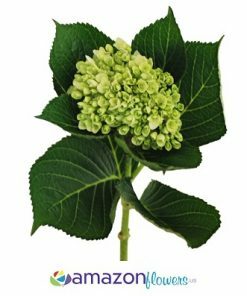 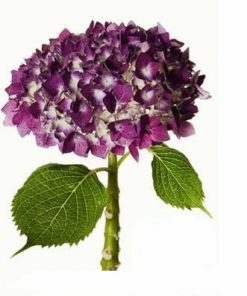 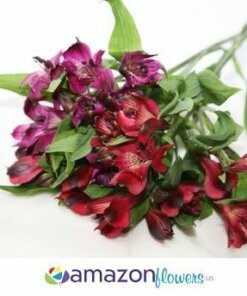 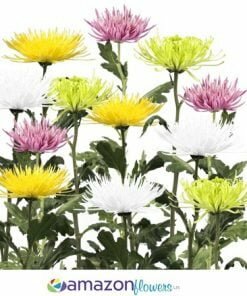 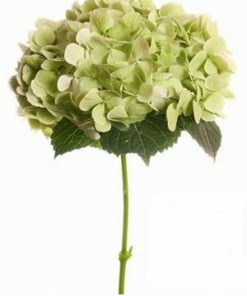 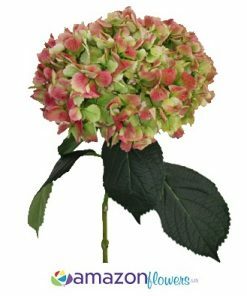 Average bloom size is a minimum of 1 inch in diameter when fully bloomed. 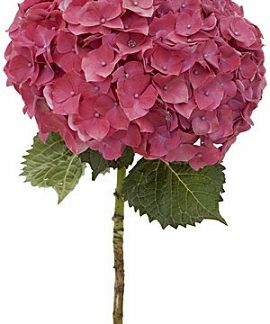 Some blooms will naturally be larger than others. 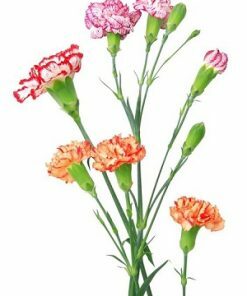 Average stem length is a minimum of 16 inches. 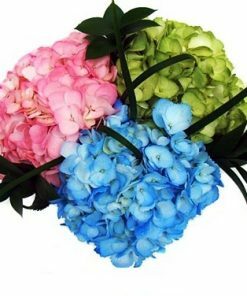 Please refer to our color chart to choose the appropriate color to emphasize your message or event.